In the auto repair industry things are always changing, you need to be on top of the latest diagnostic technology to do the job right. 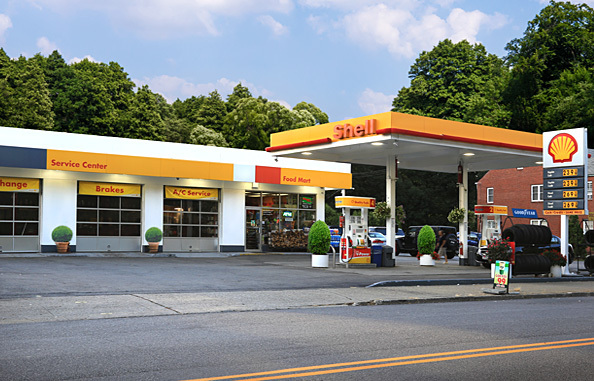 At Peekskill Shell Auto Repair and Tires, we pride ourselves as leader’s in diagnostic service and repairs. Your check engine light is on. The issue could be as simple as a loose gas cap or a complex internal engine issue. Either way, Peekskill Shell Auto Repair and Tires can help. 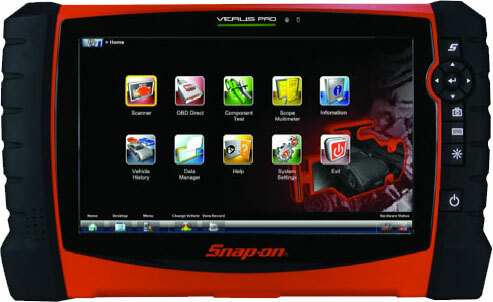 We carry a full line of Snap-on diagnostic systems and tools, the best state-of-the-art equipment in the industry today. Our diagnostic systems and tools gives our trained technicians the ability to diagnose the concern and determine what repairs are needed to get you safely back on the road. When your “Check Engine Light” comes on, you need to bring your car in for service. This alert informs our technicians that a sensor is providing data that something is wrong, and a diagnostic system needs to determine why the sensor is not functioning properly. Peekskill Shell Auto Repair and Tires trained technicians will review the entire diagnostic data-stream to determine the cause. The problem may be a simple fix or a more involved issue, in any case, we have the tools to pin point the problem correctly, saving you both time and money. At Peekskill Shell Auto Repair and Tires, we offer complete services for engine diagnostics and performance tuning services checks. While regular engine maintenance will help ensure that your engine always performs at peak conditions, there are also signs you can look for that indicate an engine repair service is needed. The “check engine” or “service engine” light is a sure sign that your engine should be looked at by trained professional. Most of the time, your vehicle’s On-Board Diagnostics System will detect an engine issue and store the corresponding repair code, which can be easily accessed. Another signs of engine trouble is slow-cranking, rough idling, stalling, or knocking while accelerating. An engine diagnostics test will determine the full extent of your engine trouble. A decrease in gas mileage and detectable loss of power during acceleration are other signs that your engine needs a tune-up or needed engine repair. Remember, be sure to follow up with our trained technicians once your vehicle’s diagnostics system detects a problem or if you notice any engine trouble.